Location, Location, Location!!! This beautiful Property is well maintained and move in ready for new owner. Upon entering you will be immediately greeted with high ceilings and upgrade laminate and title floors. Covered porch in rear. 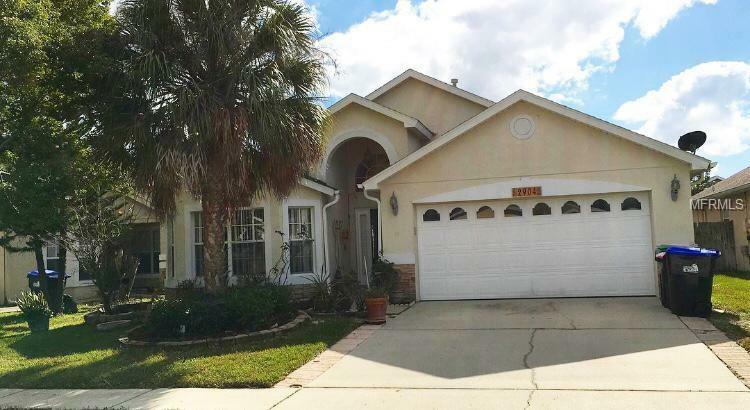 Walking distance to grade A public schools and just 5 minutes to Seaworld, 10 minutes to Disney World and 15 minutes to Orlando International Airport. Great opportunity in the highly sought after Hunters Creek area. See this home today! Pet Restrictions Breed And Size Of The Pets.